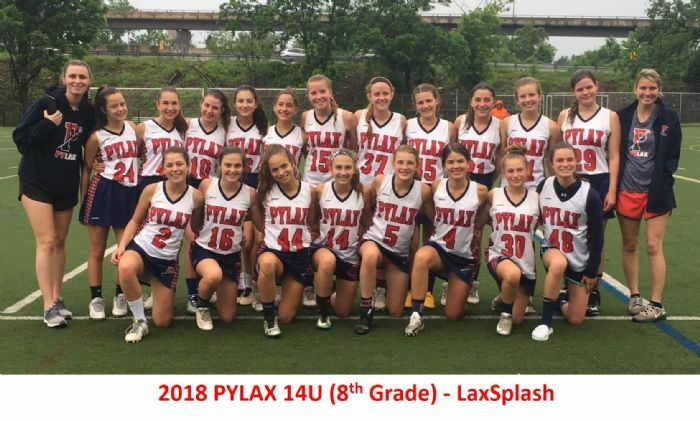 PYLAX is a Non-Profit organization governed by parent volunteers, and coached by a hybrid team of former and current player head coaches and assistant parent coach volunteers. 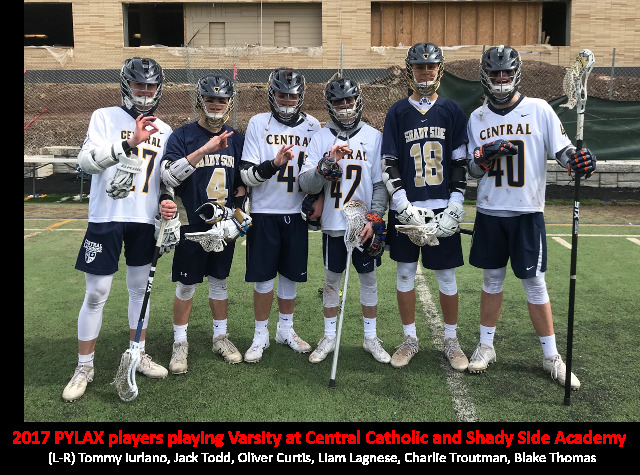 Our program is open to all boys and girls in the Pittsburgh area and is consistently one of the premier youth lacrosse programs in Pittsburgh. You must obtain a valid US LACROSSE (USL) number prior to attempting to register. If the USL number is not valid for the season start, you will not be able to complete the registration process. If the USL registration is valid now, but expires before the season start or anytime during the season, then it will still reject the USL number and you will not be able to complete the registration process. It is a $30 annual fee. The players USL account information must match the information that is being used to create the PYLAX registration on the new site. The telephone, address, email, and player names all must match or the USL number will be rejected in the PYLAX registration system. For example, if the mother created the USL account with her email, and the father creates the PYLAX registration, he must use the mother's info in order for it to accept the USL number. Alternatively, when the parents update the USL account for the upcoming year, they can just use the same information to create the PYLAX registration immediately afterwards. The PYLAX general liability coverage is provided through USL and all players must be members. There are no exceptions. All players (and coaches) must be US Lacrosse members. The registration system will prompt you for a US Lacrosse number, valid through the entire PYLAX Spring season (expiration date after June 15, 2019). Players without US Lacrosse membership or needing to renew their membership will be automatically transferred to the US Lacrosse Website to do so. After completing your membership enrollment/renewal, you will be automatically transferred back to complete your PYLAX Spring 2019 registration. You cannot register a player who does not have a US Lacrosse membership number, valid through June 15, 2019. PYLAX cannot correct or address problems with the US Lacrosse Website or US Lacrosse membership enrollment/renewal -- You must contact US Lacrosse directly. Girls Grades 3-8 will practice 2-3 times per week for 1-1/2 hours each practice. Girls Grades 1-2 will practice 1 time per week for 1 to 1-1/2 hour each practice. Boys 8U will practice and/or have games 2 times per week. Practices = 1hr., Games = 45min. Boys 10U will practice and/or have games 3 times per week. Practices = 1.5hrs, Games = 1hr. Boys 12U will practice and/or have games 3 - 4 times per week. Practices = 1.5hrs., Games = 1hr. Boys 14U will practice and/or have games 3 - 4 times per week. Prattices - 1.5hrs., Games = 1 hr. There are NEW age classifications as determined by the Western PA Youth Lacrosse and US Lacrosse governing bodies. Please register appropriately.